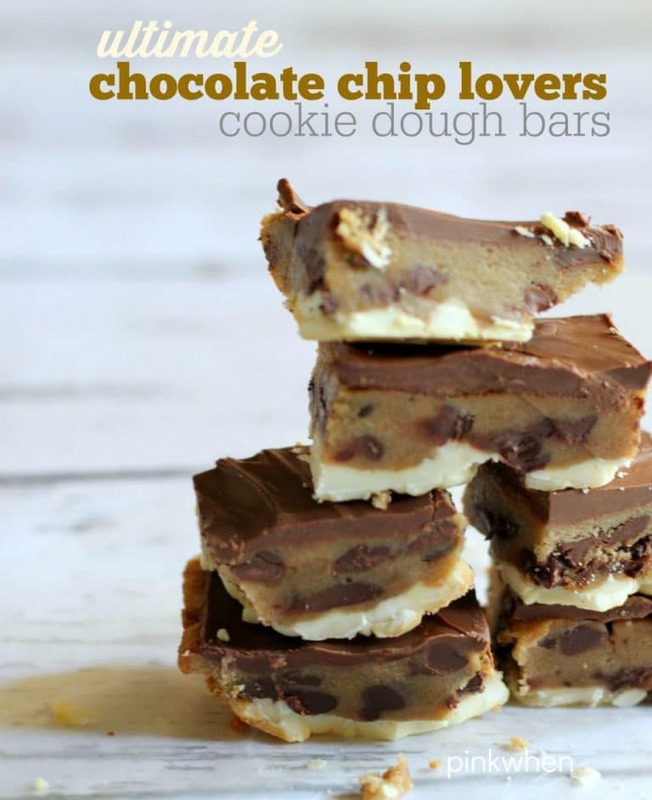 These Ultimate Chocolate Chip Lovers Cookie Dough Bars are so delicious and so easy to make. 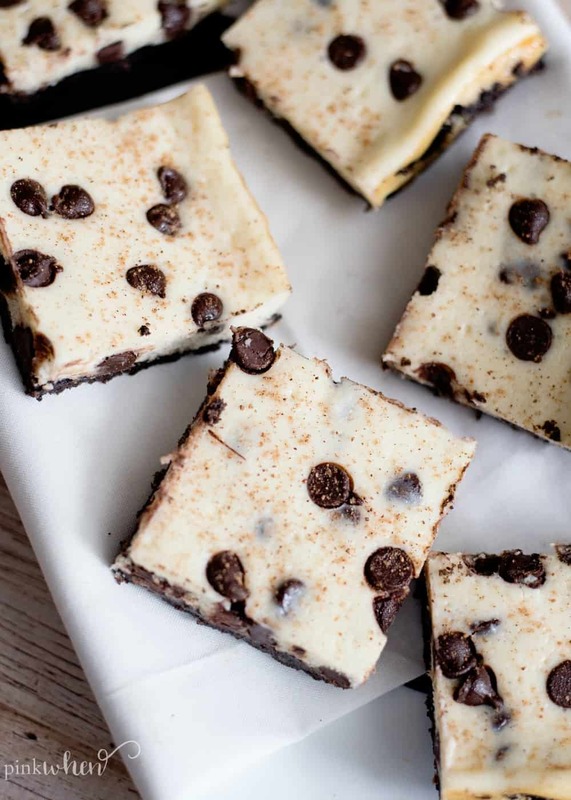 In fact, you won’t believe how easy it is to make these chocolate chip cookie bars with only TWO ingredients. If you have a love for yummy, gooey chocolate, then this is a recipe you are going to want to make over and over again. Are you ready for this amazing dessert hack? Let’s get started. Grilled chicken is a family favorite of ours, but it can be tricky to make. Have you grilled chicken, only to have it turn out dry? Chicken can be tricky to grill and still keep those juicy flavors intact. We are sharing all the secrets on how we grill chicken while keeping it infused with juices so it’s never dry. It’s a simple set of tricks, but they work every time! Are you ready to learn those secrets? Keep reading, or jump directly to our recipe with the button above. 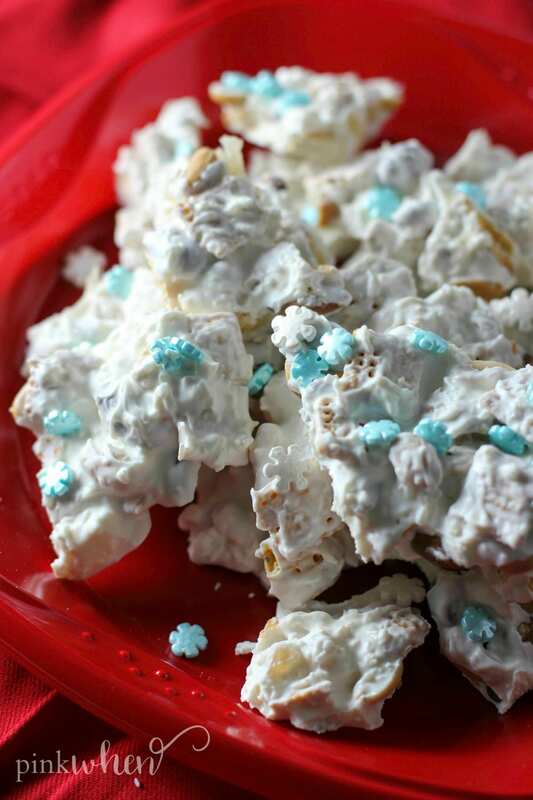 One of my FAVORITE recipes during the holidays is this Cringle Christmas Crack. It may be the only one you find on the internet NOT made with saltine crackers. Honestly, it’s like nothing you have ever had before. Made with delicious dried pineapple, white chocolate, cereal crisps, almonds, shaved coconut, and more. It’s so easy, quick, and delicious. 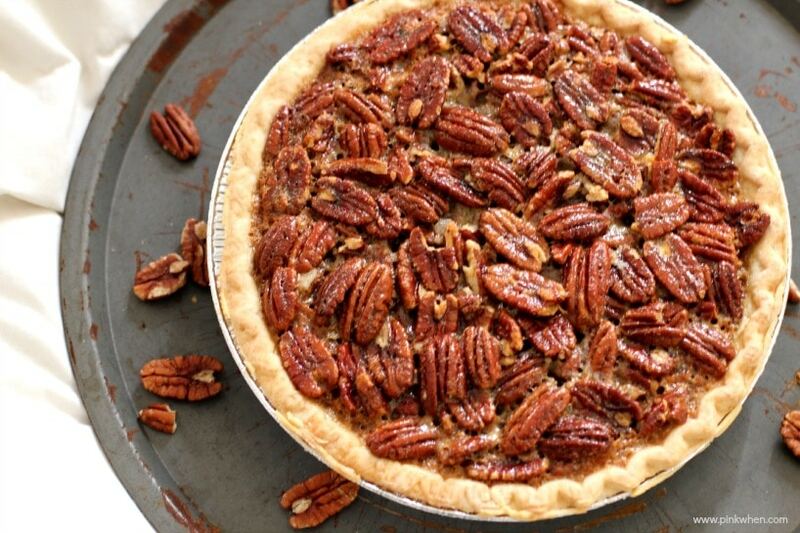 you will probably be making this more than once this holiday season. I don’t know about you, but it’s hard to decide what my favorite thing is about the holiday season. I love the lights, the family time, food, desserts, and of course, giving gifts. 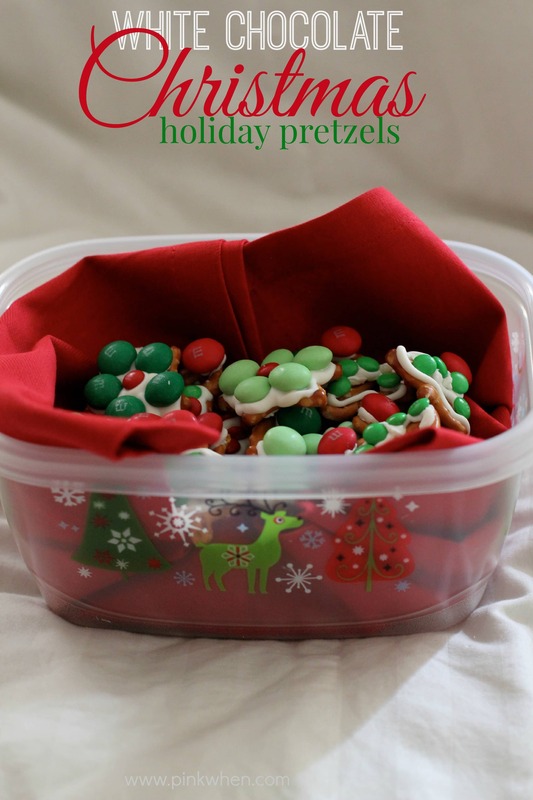 Speaking of gifts, today I am going to share with you TWO recipes for holiday pretzels. They are both an easy delicious dessert idea that you can also give as a gift. These yummy White Chocolate Christmas Holiday Pretzels and Santa’s Snack Mix are super easy to make, and delicious as well. It will be hard to make them without eating them all! jump to the recipe card and print these our for later! When it comes to any major holiday, you can bet I am on the hunt for the best kitchen gifts ideas. In fact, my mom knows for most of her gifts she is going to get something worthwhile that she can use in the kitchen. The best part? This list is also perfect for the beginner cook. 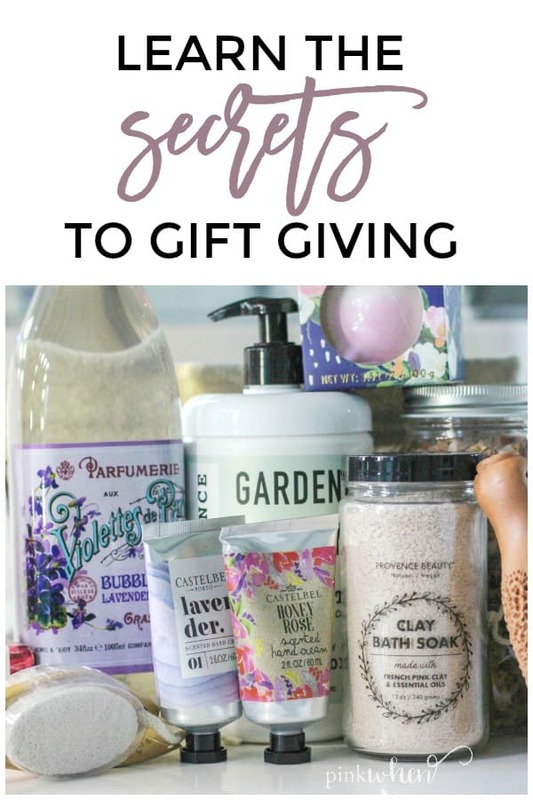 Today I am going to share with you the ultimate list of last-minute kitchen gifts ideas you can order quickly, or pick up in store easily. This is also the perfect list for you, yourself, or a loved one who is just getting started in the kitchen. This list will be a perfect resource for you now and in the future. So bookmark it as we will continue to update this list. Oh my goodness. This bacon wrapped chicken breast recipe is seriously one of my families’ favorite recipes. 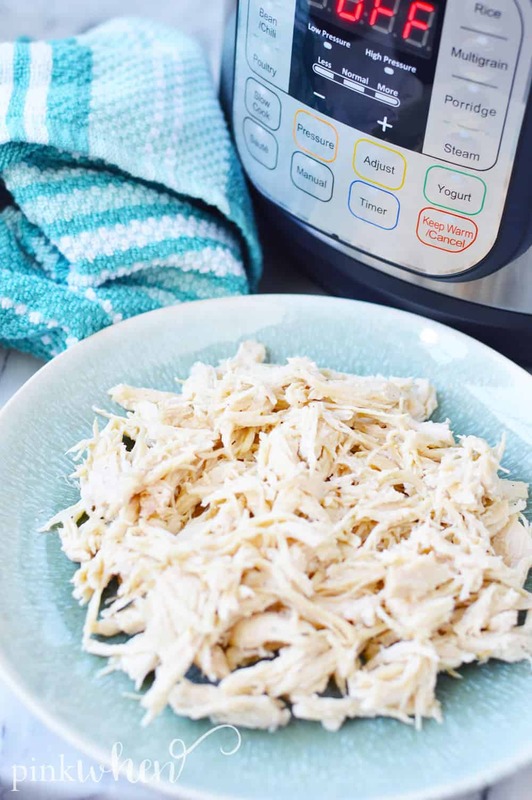 It’s such an awesome addition to any meal plan and it’s going to be one of your new favorites, too. 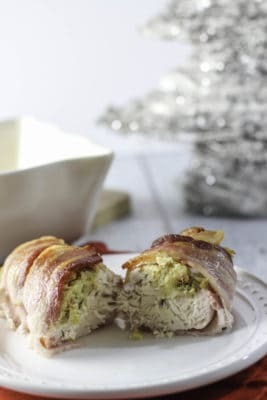 This bacon wrapped stuffed chicken breast is sure to be a crowd pleaser. It’s also perfect for the holidays! Have you ever made a gumbo recipe? Being a Louisiana girl, I love a good gumbo. Nothing too spicy, but just enough flavor to warm you in the belly and make your sinus cavities open up. A gumbo that is not only delicious but easy to make. This authentic Gumbo Recipe with chicken and sausage is one of those dishes. It’s a hearty dish and one that my entire family loves. With this recipe, we will also share a few tips, tricks, and a little gumbo history. Ready to make some gumbo? Keep reading and I will show you how. 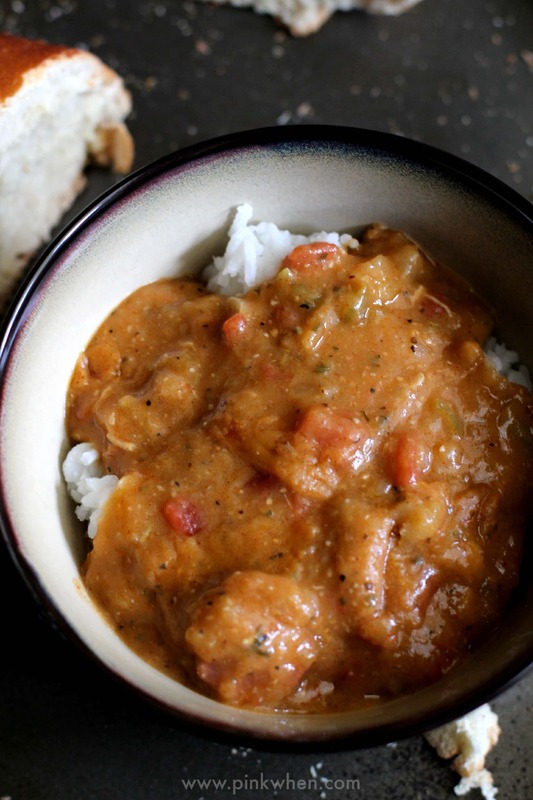 An Easy Gumbo Recipe that is authentic and full of Cajun flavor. 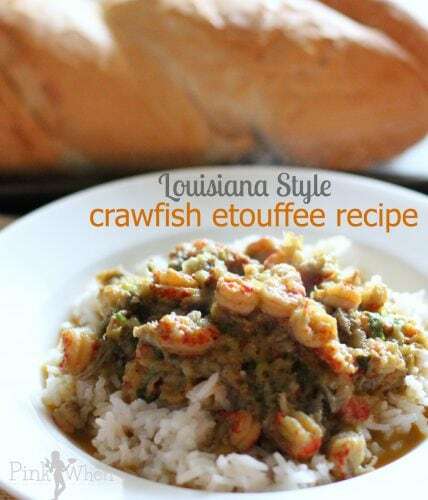 If you love a good Southern meal, and you like etouffee, then I have THE perfect recipe for you. I was given this recipe years ago by a dear friend, and every time I make this I get compliments. It truly is one of the best crawfish etouffee recipes, and I share right here the 5 steps to make this recipe out of this world. It’s not a fast recipe, but the work you put into it will be well worth it. Are you ready to learn the secrets to this recipe? 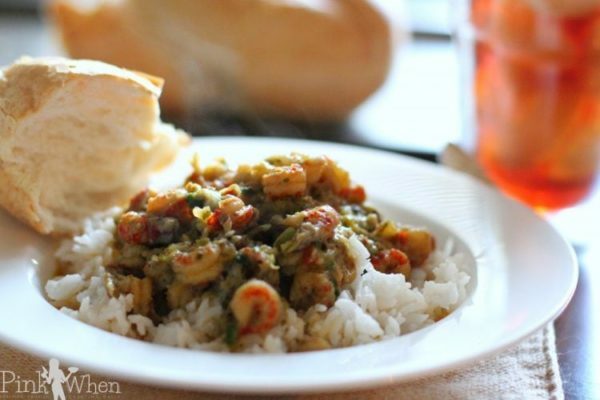 Let’s get started with this Cajun Louisiana Style Crawfish Etouffee Recipe. I have been wanting to share these Lasagna Roll Ups for quite a while, and can’t wait to share step-by-step how to make this easy recipe. They are the perfect make-ahead dinner idea for freezer meals and meal plans. If you are looking to make an out of this world twist on lasagna, you have to keep reading. 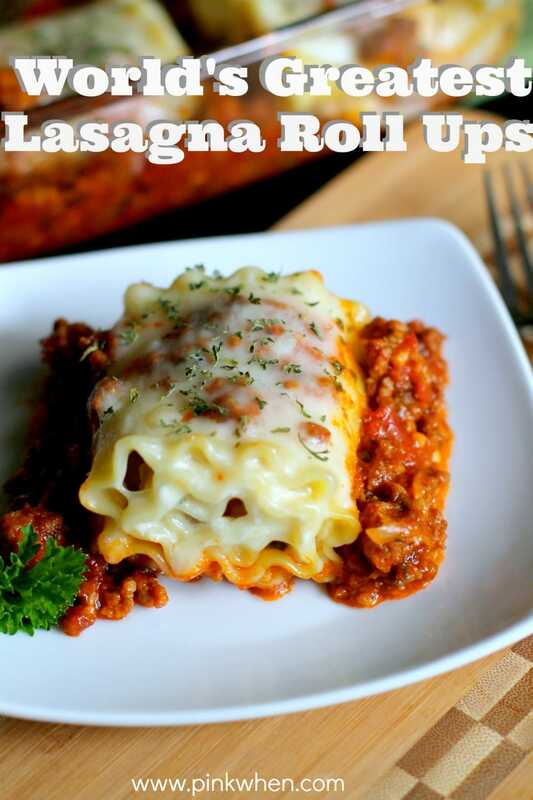 This recipe is so delicious that I can never make enough of these lasagna roll ups. Everyone, including the kids, loves to eat them right up. Make dinner even better and serve them with this Hershey Chocolate Bundt Cake recipe. If you love a good kid-friendly, make-ahead lasagna recipe, then you are going to love these. Just another reason why they are named the World’s Greatest Lasagna Roll Ups. Made with lean ground beef, Italian sausage, and my favorite – ricotta cheese. Keep reading! *This is a sponsored post on behalf of World Market. All opinions are my own. Gift giving can be tricky. Not in a bad way, but in the sense that you want to make sure you are giving a gift that will be cherished and used. No one wants to give a gift that will stay in a box and be tossed out like a bad habit. Gift giving has to be thoughtful and done with purpose. Today I am going to share the secret to gift giving and some special gifts for her. I am also going to share the Cost Plus World Market Star Maker Song Constest Campaign and details on how you or someone you know could end up in a recording studio in L.A. Learn the secrets to gift giving, and ideas of gifts for her. 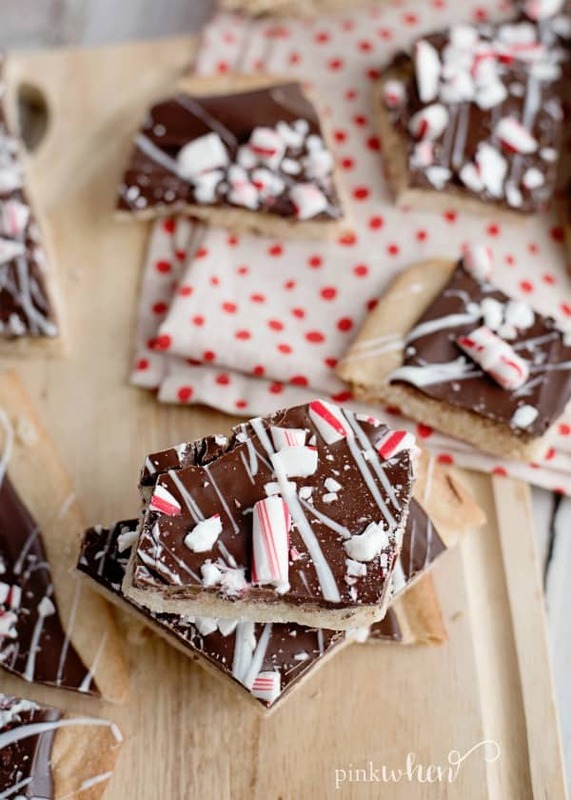 Peppermint bark is one of those holidays treats that you have to have. But have you had peppermint bark cookies? These easy holiday cookies are sure to make mom (or dad) the favorite person of the week. The best part about this recipe is you can be done from start to finish in under 30 minutes. Check out how easy these are to make! Thanksgiving can be a lot of work, and It’s always nice to show your appreciation for the cook. 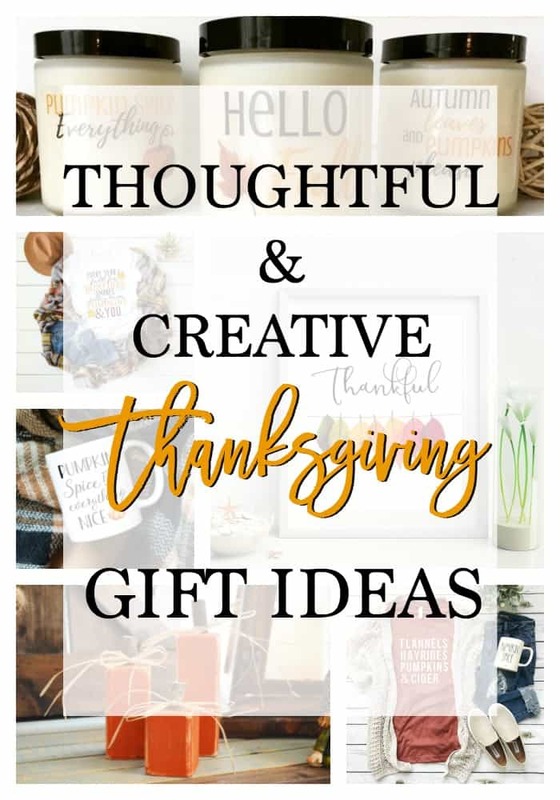 That’s why I am sharing a list of creative and affordable Thanksgiving Gift Ideas. Gift ideas that are super cute, but all under $20. Create a gift basket, or share a gift with the host or hostess this Thanksgiving. Just click on the links to be taken to the gifts! 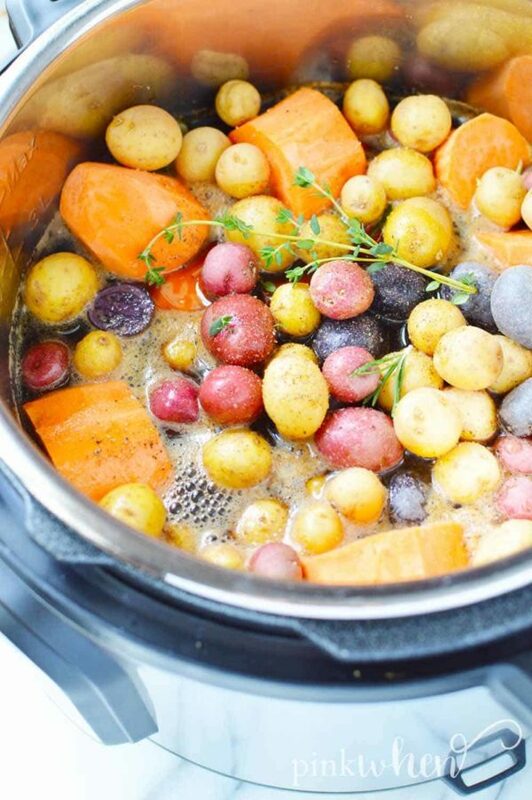 This slow cooker pot roast is an absolute must try for family dinners. 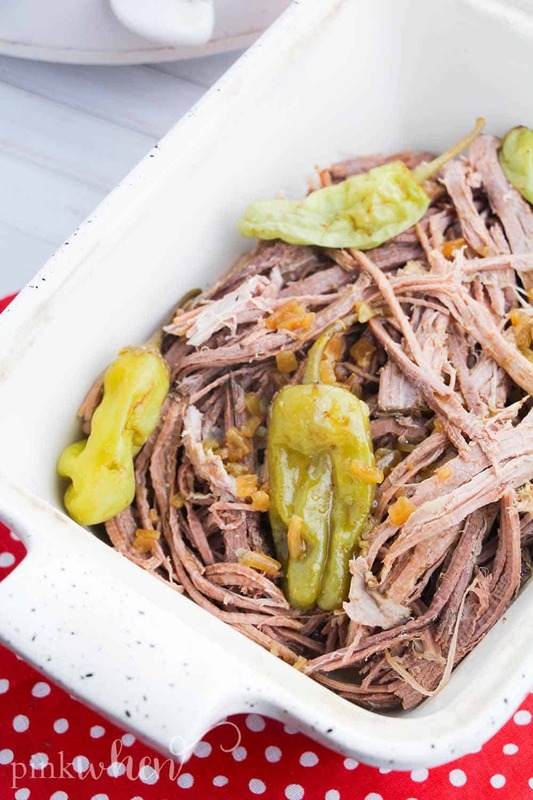 It’s so savory, juicy, and delicious – everyone will be asking for more of this crock pot roast. 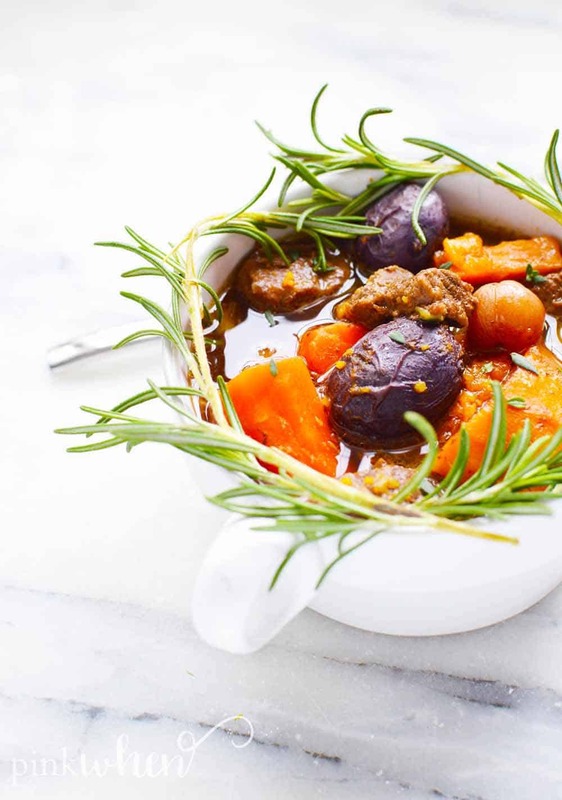 With few ingredients and even fewer steps, it makes such an EASY pot roast recipe. The smell of chocolate gingerbread cupcakes baking in a warm and cozy kitchen has me all giddy to share them with you. 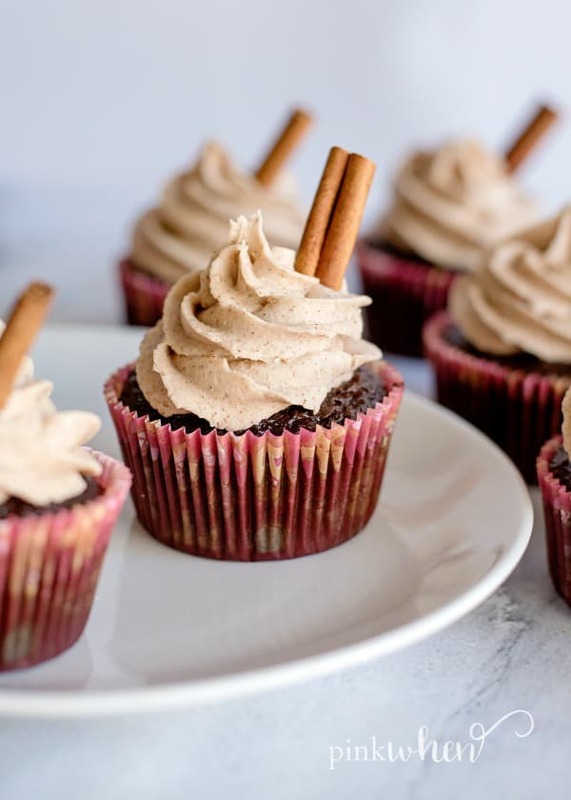 These gingerbread cupcakes are not only delicious, but your house is going to smell amazing for hours after baking them. If you are ready for cowl neck sweaters, warm fires, and delicious desserts – then read on as I share how to make the most epic chocolate gingerbread cupcakes, EVER. Are you searching high and low for a holiday dip that will set you apart from the crowd? One that will have your guests praising your amazing dip making abilities? Look no more! 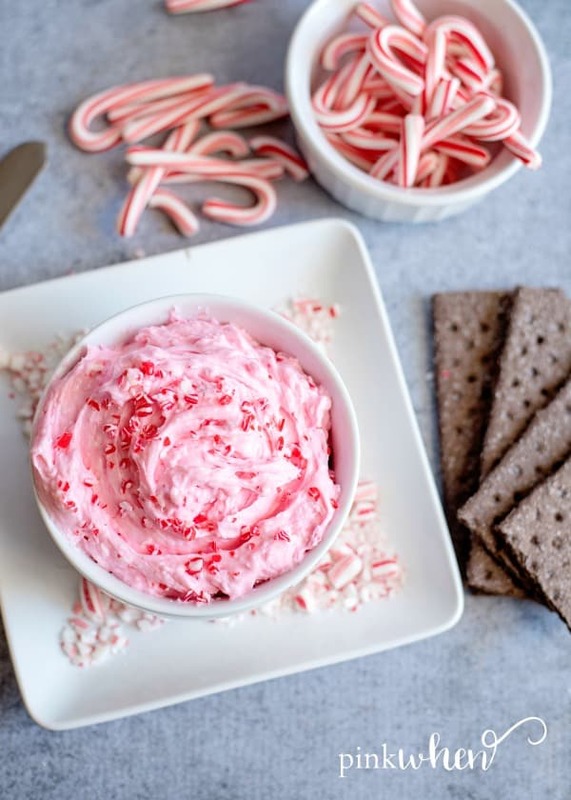 Today we are going to share with you the secrets of How to Make the Most Delicious Cream Cheese Dip for Christmas. I have a confession to make. I am distracted by shiny objects. It’s known that I love all things that shine and glitter. 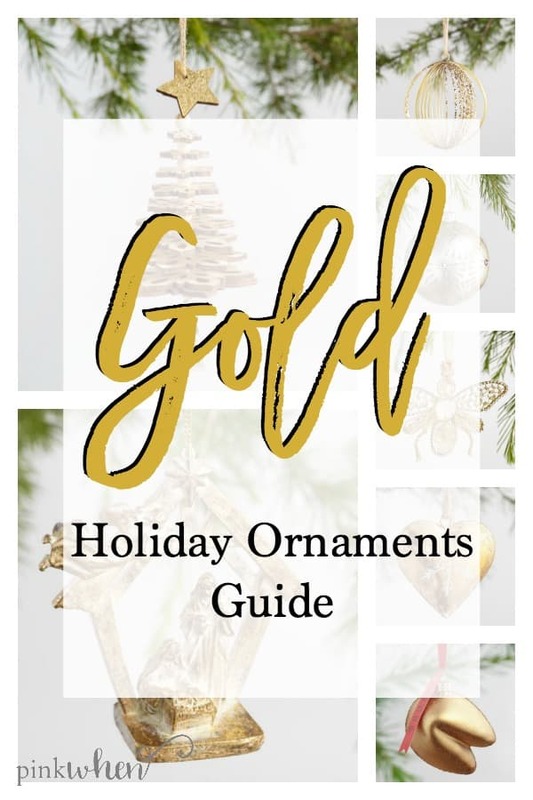 That’s why today I am excited to share with you my favorite ways to have a gold holiday. With some of the prettiest gold ornaments from World Market! But more importantly, we are going to share with you some secrets about the upcoming Golden Bell Scavenger Hunt, and you won’t want to miss it, because I am sharing the first clue. This could mean FREE money in your pocket! But wait, there’s more! I even created a CLUES TRACKER! Just print out the tracking sheet to keep track of the daily clues and where you think they can be found. Packing for Disney can be tricky, but we’ve got you covered. We’ve made many trips to create this FREE Disney Packing list just for you. It is what we think is the BEST Disney World Packing list out there. 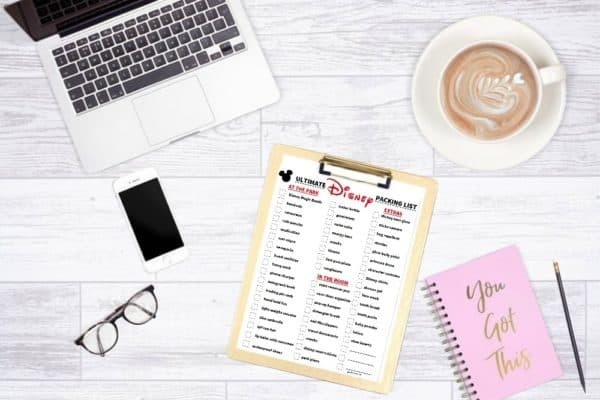 If you have a Disney trip planned shortly, make sure you scroll to the end of this post and download the Ultimate FREE Disney Packing List. You won’t want to forget anything on this fantastic list! But before you get to that packing list, check out all of the FREE things you can get at Disney World. We are going to break them all down for you! Over 50 Popular and Practical Items to bring on your Disney Trip. Oh my goodness. I don’t know about you, but I need a little more LOW CARB in my life. But it can be hard to find a good low carb lasagna. 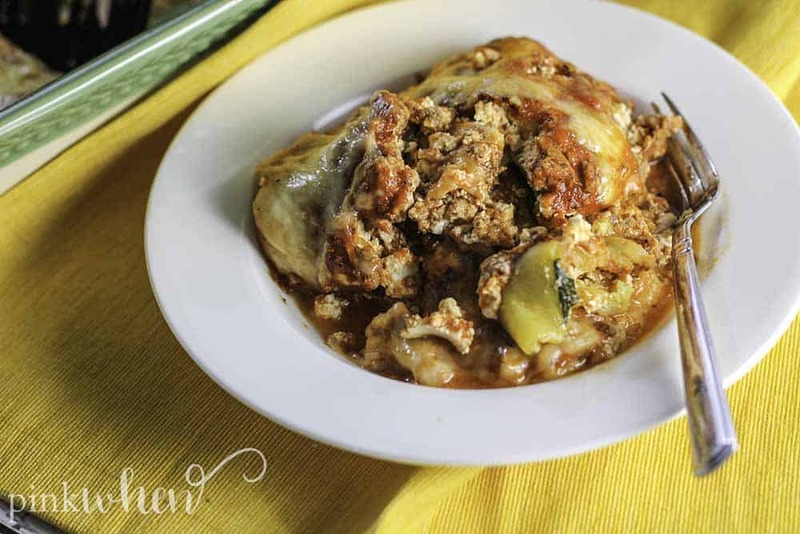 This zucchini lasagna is a must try if you are looking for a delicious low carb lasagna recipe. It’s the PERFECT healthy lasagna recipe, and it’s even gluten-free. It’s savory, flavorful, and delicious – making it the ultimate easy lasagna recipe perfect for dinner! 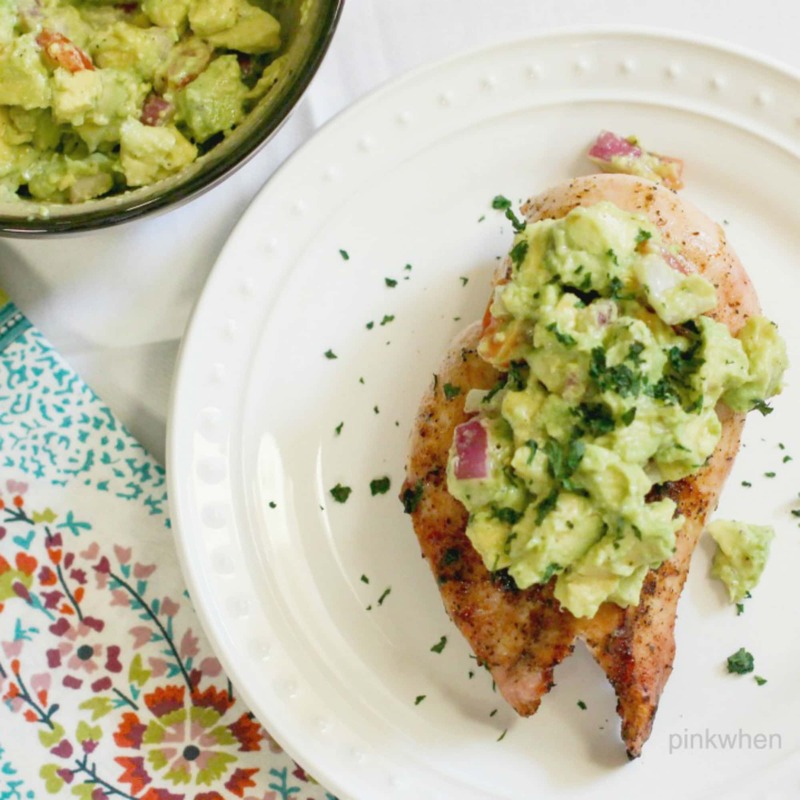 On nights when you just NEED a healthy recipe – this the perfect meal! 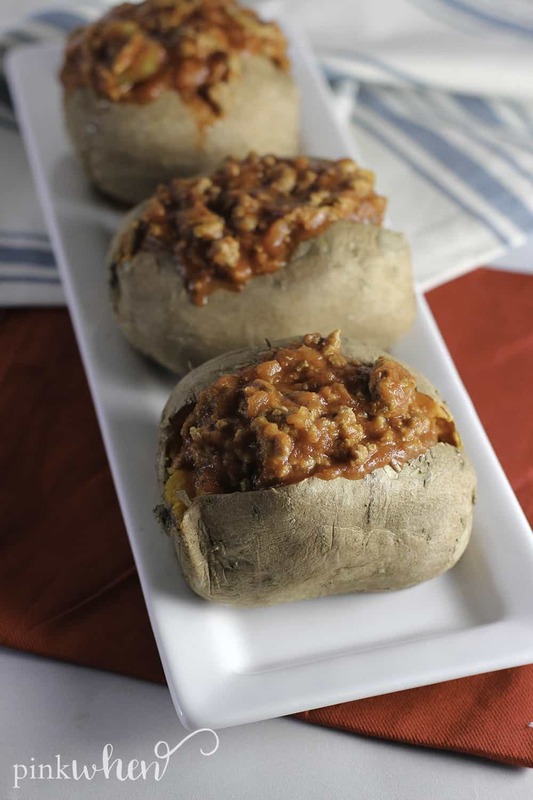 It is so savory, tasteful, and delicious, and it is the PERFECT turkey sloppy joes recipe! I guarantee you’ll be running to this recipe again and again. Just follow the easy step by step recipe below to make your very own! But before we get to that… make sure you’re following me on pinterest! If you are looking for some delicious and easy vegan dinner recipes, then you have come to the right place! These vegan dinners are perfect for whipping up on a busy weeknight when you have a million other things you are trying to do. Each recipe has amazing flavors, textures and spices that will keep you wanting to make them time and time again. Not only do these vegan recipes taste fantastic, they are also beautiful meals too. Your friends and family will thank you when they sink their teeth into them! Now it’s time to start making and devouring these divine and simple vegan dinner recipes!